The latest craze for smart mobile technology gaming is without a doubt the augmented reality game Pokemon Go, from Nintendo. Despite creating a giant surge in Nintendo’s stock and becoming a cultural phenomenon overnight, you may want to wait before you download the app and hand over your device to your kids. By signing up for an account to play the game, you’re actually giving away a great deal of personal data — from your email address, your GPS tracking and locations, and a veritable map of everywhere you go with your device. 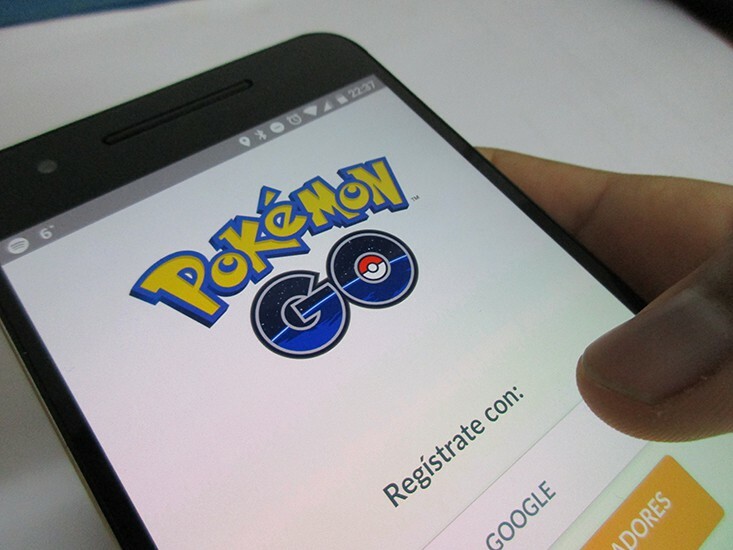 But the more insidious part of the permissions lies with the option to sign up on an iOS device using your Google account information — unless you revoke access, Niantic, Inc has implicit permission to look at ALL of your Google information. This includes emails, docs, photos, maps, contacts — you name it. While obviously a lot of day-to-day apps also collect some if not all of this data, the large user base stands to make the most precise social location grid yet — which if you’ve handed off your iPad or iPhone to your kids, even for a few minutes, means that your children can be traced with little to no effort … all inside of a game. As fun as this concept seems and the promise of augmented reality gaming becoming a very real and usable thing, it’s wise to remember that with every new technological advancement there are bugs and missteps and unfortunately, vulnerabilities. It’s always best to research an app before installing it (especially where your kids are involved) and to read through all of the permissions before you potentially sign your digital life away. Here’s to a great game getting people to go outside and play … just proceed with caution when involving the littles in your life.